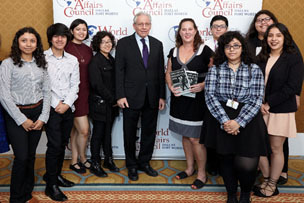 Why become a member of the World Affairs Council? 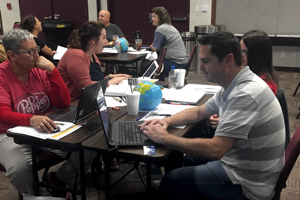 As teachers know, social studies is much more than past presidents and battles. Social studies includes history, geography, economics, government and culture. We live in a global society. With a touch of a button a person can communicate with an individual on the other side of the planet. Our young people need to be equipped to relate to people from a variety of cultural backgrounds as our world continues to shrink. Our U.S. economy is tied into the economies of many different countries. 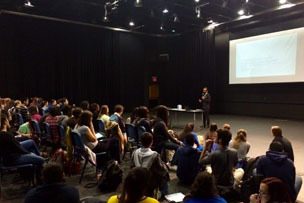 What happens ‘there’ is now felt right ‘here.’ We invite you to participate in our upcoming programs to broaden your understanding of our world and to enhance your teaching practices. To become an individual Educator member, click here.